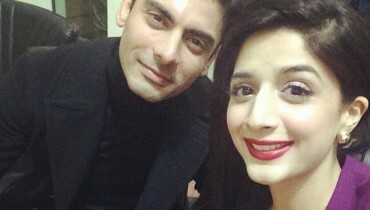 Our media industry has some Celebrities who are not even graduated like Neelum Muneer, Mawra Hocane, Fahad Mustafa and Mahira khan but still some Pakistani Celebrities are highly educated. 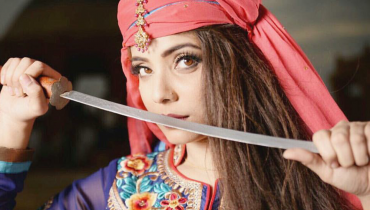 Here we have a List of Institutes from which Pakistani Celebrities graduated. Have a look to it. National College of Arts “NCA”: Jawad Bashir, Imran Abbas, Ali Zafar and Ayesha Omar graduated from NCA. University of Engineering and Technology “UET”: Junaid Jamshed, Sami Khan, Fakhar Mahmood and Irfan Ahson graduated from UET. Kinnaird College for Women “KC”: Amna Shaffat, Vaneeza Ahmed, Ayesha Sana, Sarah Bharwana ( Atif Aslam wife), Zainab Qayuum, Sawera Nadeem and Faryal Gohar studied from Kinnaird College. 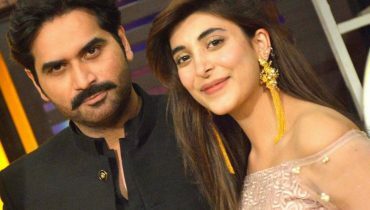 Queen Marry College Lahore: Maya Ali studied from Queen Marry College Lahore. 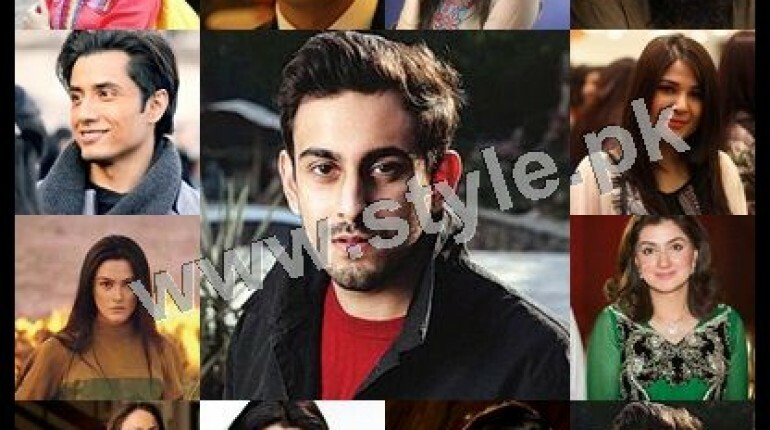 LUMS: Bilal Khan studied from LUMS.